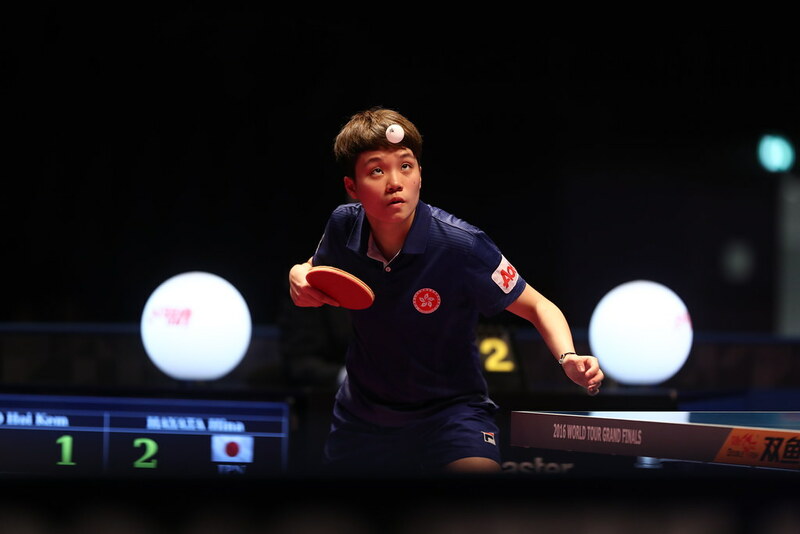 A major contender for gold but not the favourite, Chee Chao Ming upset the order of merit on Tuesday 21st November 2017 at the Al-Watani Championships in Amman, Jordan, to emerge as a somewhat surprise gold medallist; the success being one of two titles secured by Malaysia in the Men’s Singles standing categories. The other was as expected, Mohamad Bakar, the top seed, reserved the Class 10 title. Success for Mohamed Bakar but it was hard fought success. He was severely tested by Turkey’s Faith Erden in the final, eventually prevailing in a hard fought full distance five games contest (12-10, 6-11, 14-12, 7-11, 11-7). Hard fought success for Mohamad Bakar; it was less exacting for Chee Chao Ming. He overcame colleague Ting Ing Hook, the top seed, to secure the Class 9 title, the latter being forced to withdraw in the final at the end of the opening game. An unfortunate end but a clear cut decision, for Algeria’s Farid Merazka, who like Chee Chao Ming started proceedings as the second seed, life was much more dramatic en route to claimed the Class 6 top prize. On the opening day of play he had remained unbeaten, the significant contest being his success over Palestine’s Ali Ahmed; he had emerged successful in three straight games (11-9, 11-7, 11-7). Conversely, India’s Sanjeev Hammannavar, the top seed, had experienced defeat at the hands of Ali Ahmed; he had been beaten in five games (8-11, 8-11, 12-10, 11-3, 11-4). Entering the second day unbeaten, Farid Merazka was unable to maintain his unblemished record; he was narrowly beaten in five games by Sanjeev Hammannavar, after holding a two games to nil lead (9-11, 9-11, 11-8, 11-7, 15-13). Thus three players level, games ratio determined the outcome; the end result was first place for Farid Merazka (5:3), followed by Sanjeev Hammannavar (5:5) and Ali Ahmed (3:5). In group organised events, Ahmed Sayed won Class 7 to bring Egypt success, finishing ahead of India’s Shariq Nain and Jordan’s Mohammad Al-Najadat; in Class 8 Kouame Kouadio raised the banner for the Ivory Coast. He ended the day ahead of Algeria’s Bachir Belakin with Palestine’s Ahmad Sajdeya in the bronze medal positon. Play in the individual events concluded; next on the agenda are the team competitions; play concludes in Amman on Wednesday 22nd November.